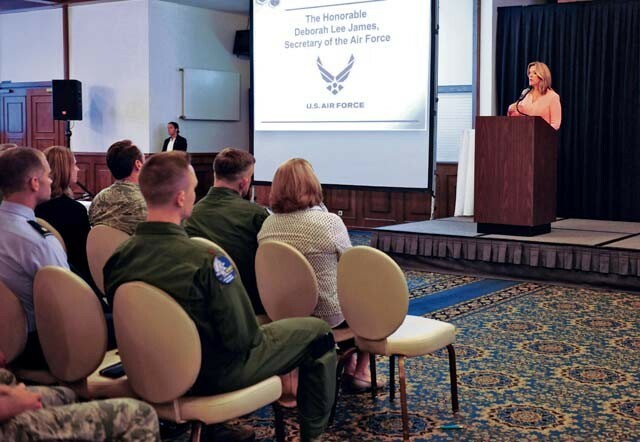 U.S. Air Force Secretary Deborah Lee James talked with U.S. Air Forces in Europe and Air Forces Africa Airmen and civilians during an all-call June 19 on Ramstein. 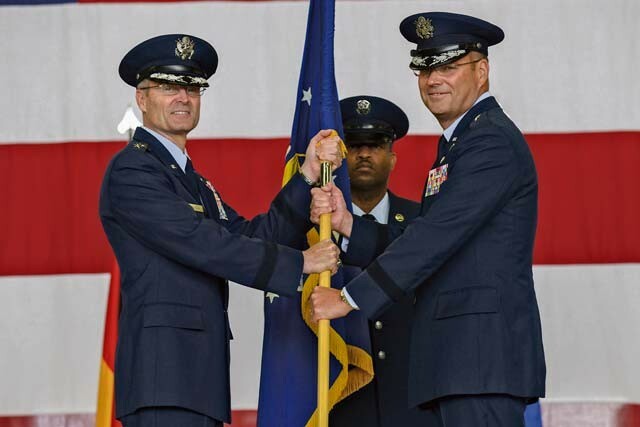 Airmen of the 86th Airlift Wing welcomed a new commander during a change of command ceremony June 19 on Ramstein. 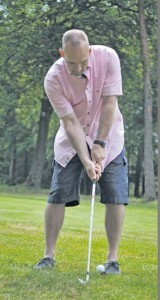 Around 100 amateur golfers and full-time fans of the 21st Theater Sustainment Command and its outgoing commanding general joined Maj. Gen. John R. O’Connor for a memorable “farewell golf scramble” held June 8 at the Woodlawn Golf Course on Ramstein Air Force Base. 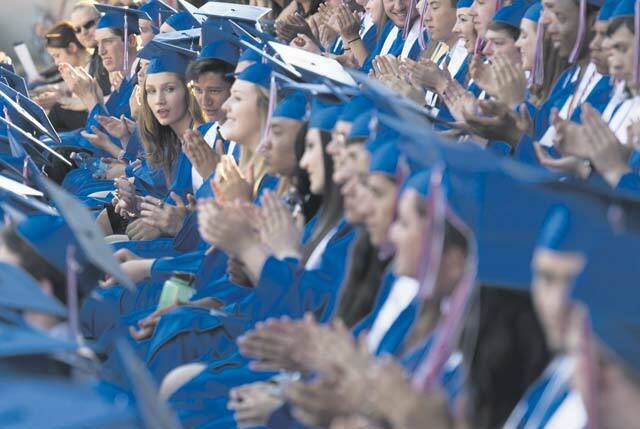 Gen. Frank Gorenc, U.S. Air Forces in Europe and Air Forces Africa commander, spoke to the Ramstein High School graduating class of 2015, June 5, at the Fritz Walter Stadium in Kaiserslautern.